Outdoor digital signage is long-lasting and resilient making it suitable for any environments such as: high streets, the underground and bus shelters to name but a few. 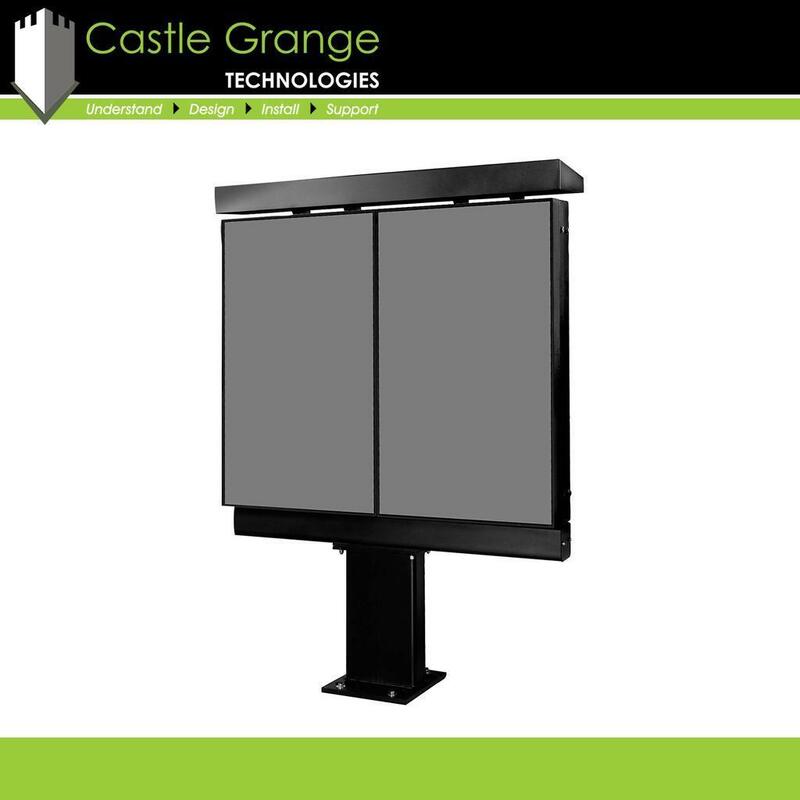 When combined with the right software outdoor digital signage can be used to inform staff members, visitors and potential customers of a welcome message, important information or even promotional offers. Their high level of eye catching detail attracts the attention of the intended audience time after time and helps to increase footfall or bring the appearance of a building or even a high street up to date. You can use outdoor digital signage to deliver important information and not just on a singular basis. With network connected and managed outdoor digital display systems; you can display the right content at the right time to any locations. 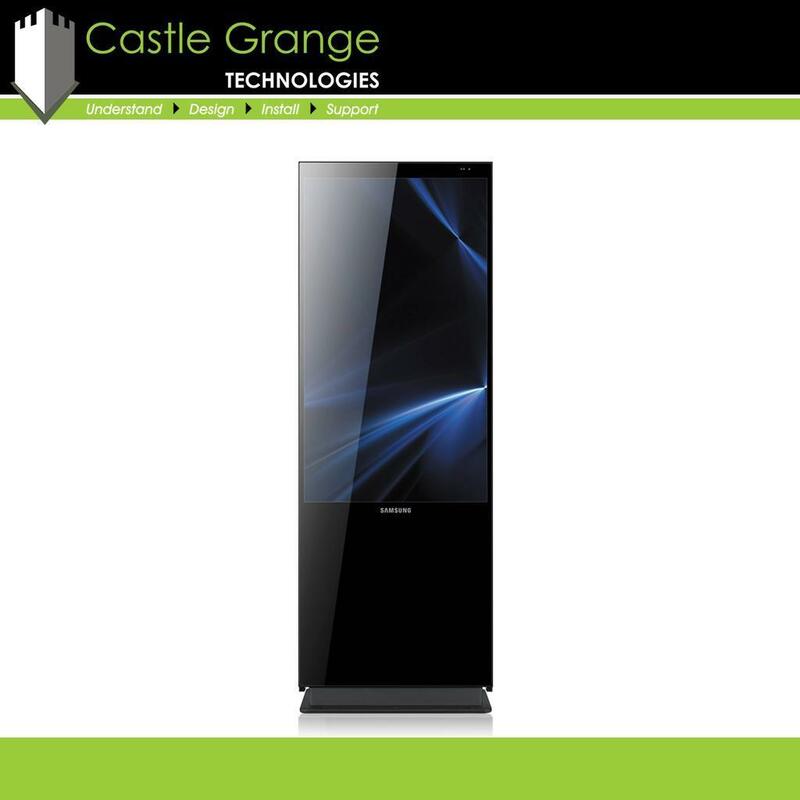 Our digital signage systems comprise of content management software with an intuitive template, allowing you to build attractive campaigns with ease everytime. There are many brands and models of outdoor digital signage systems, making it difficult for you to choose the solution that is right for you. This is where our free consultancy service comes into its own, we get to understand your requirements before recommending the most suitable solution. 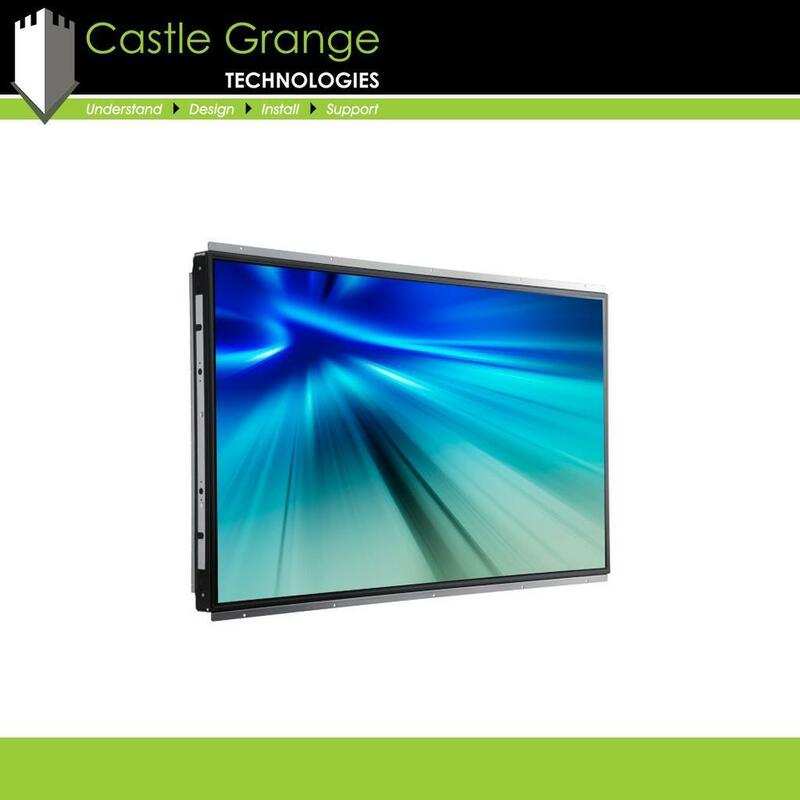 Whether you need technical advice on which outdoor digital signage system is suitable for you, or you simply require a quick quotation for the supply of a specific model, Castle Grange can help. 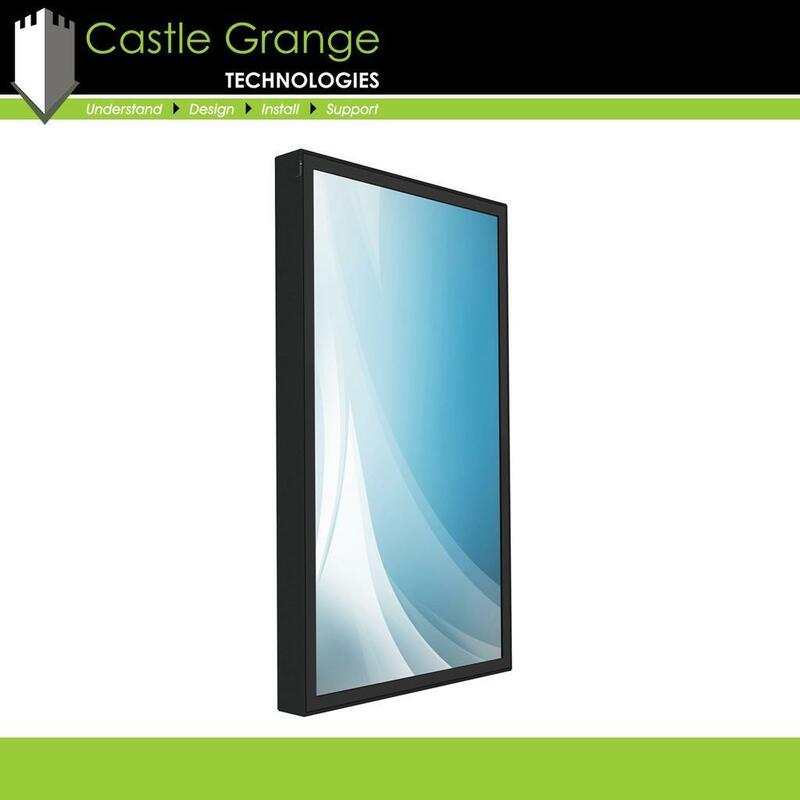 You can view our photographs and videos relating to Outdoor Digital Signage by using the tabs below.